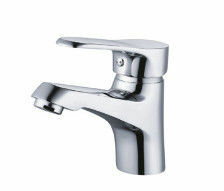 * Brass faucet body construction ensures durability and reliability for the life of the faucet. * Automatic mix, Durable Ceramic cartridge. * Suitable for under counter basin installation. * All hardware needed for mounting is included with faucet. * High purity brass main body, Low lead compliant - meeting federal and state regulations for lead content. 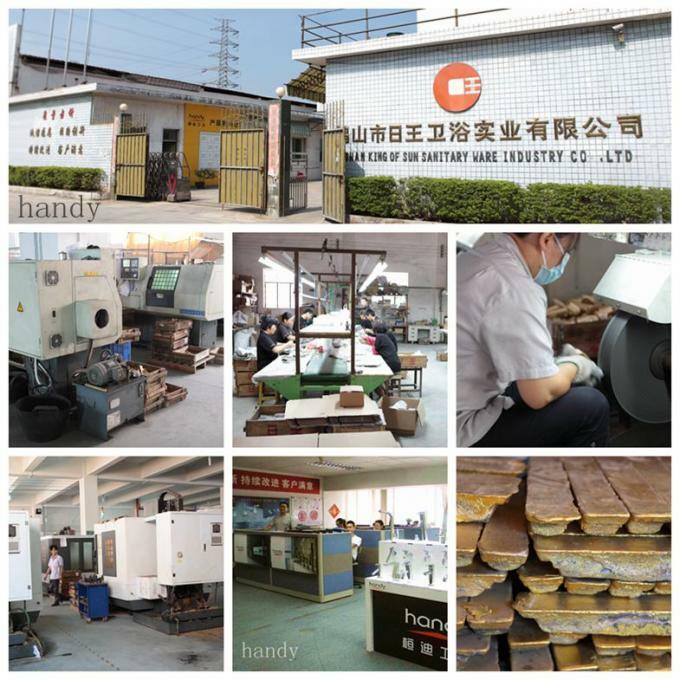 * Handy products were elected to Green Environmental Protection Head Chooses A Product in 2010.